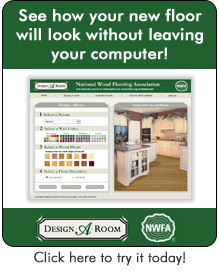 Floorings.com is the premier web-location in the wood flooring industry. We offer extensive product information and content, including tips on installation and care. Please feel free to navigate our site and if you need any additional assistance or have any questions, please give us a call at 1-800-343-6394. We’re happy to help!